You can hold a party and collect books, raise funds to buy the bookcase, bookmarks and Family Change set of books and support children in your local refuge. So what do you need to do? We’ve put some ideas below to help you sort out your perfect party. Plan what sort of event you want to host, decide on a suitable date and venue. Once you have your plans in place, send out invitations. You may want to put up posters, send messages on social media, email, post invites or simply chat to people about it. We have event posters to download, invites online or even a template press release to help get your event in your local media. We can even provide a lovely cup cake recipe! Setting yourself a target will help motivate everyone to do what they can to maximise the donations. £10 buys a Family Change book, £30 buys a bookcase, £200 buys a whole set of Family Change books and £280 puts the bookcase and Family Change set complete with bookmarks into a refuge. • sell extras such as home-made jam, crafts, plants, books or other bric-a-brac. • get things such as edible decorations or tea bags donated from local supermarkets. • hold a raffle and ask local businesses such as hairdressers and delicatessens to donate prizes. • hold an auction and ask people to auction off their baking skills. • invite more young people by asking your local school or youth group to join in. 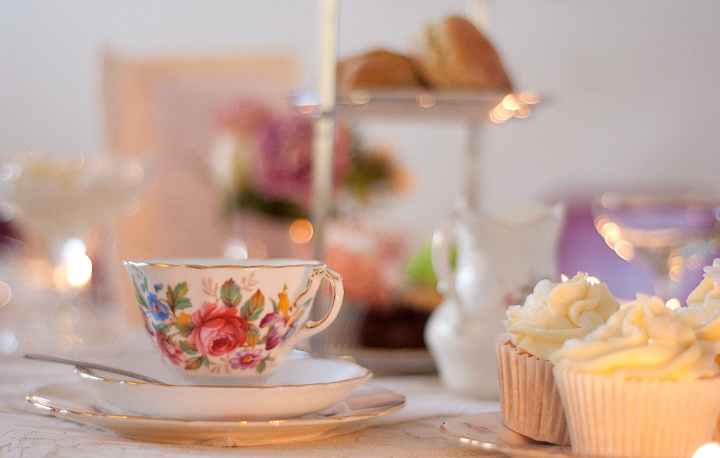 Once everything is in place – venue decorated, roles handed out and cakes baked – you can sit back and enjoy a well deserved cuppa, cake and catch up. A fantastic feel good way to get together with friends. Please remember to send in your donation as soon as possible along with any photos or stories from your event. We would love to see how your event went. With your permission we would love to put a selection of photos of your events on our website.